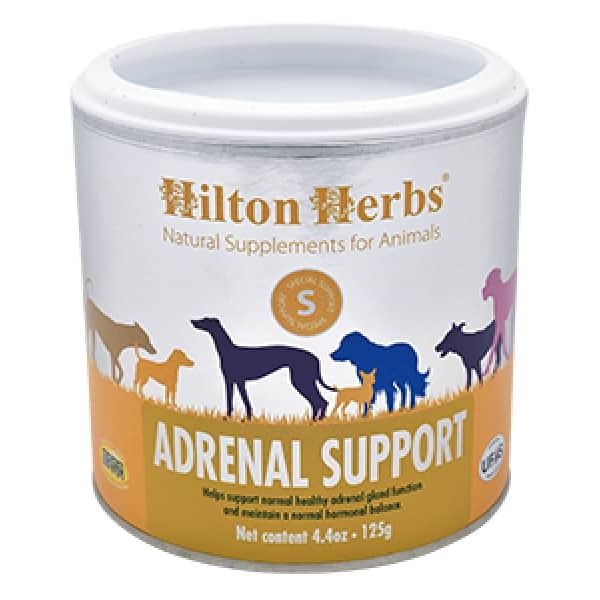 Hilton Herbs Canine Adrenal Support (formerly Vitex Plus or Cush X)– A pure herbal product that has been used successfully by many of our customers to help their dogs maintain a balanced endocrine system. 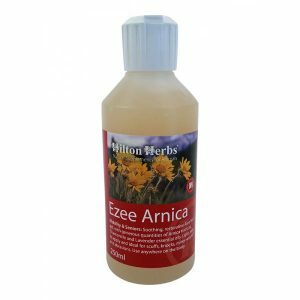 As part of her BSc degree in herbal medicine, Hilton Herbs’ herbalist was required to undertake clinical trials. Hilary took the opportunity to trial a single herb, agnus castus. 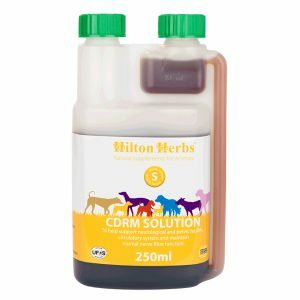 In response to the findings of this trial she then formulated Hilton Herbs Adrenal Support for both dogs and horses. 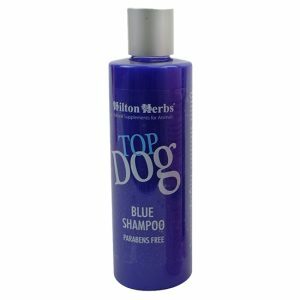 Owners have reported excellent results with this Hilton Herbs mix, especially with older dogs that struggle to shed their coats. Hilton Herbs Canine Adrenal Support is safe to use in conjunction with conventional medication. 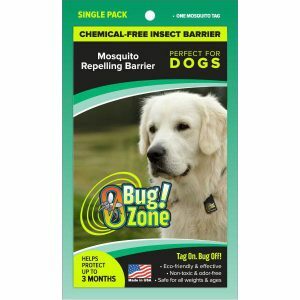 Hilton Herbs Canine Adrenal Support Contains: agnus castus seed, Goats rue herb, Artichoke leaf, Milk Thistle seed, Golden rod herb. Burdock Root.